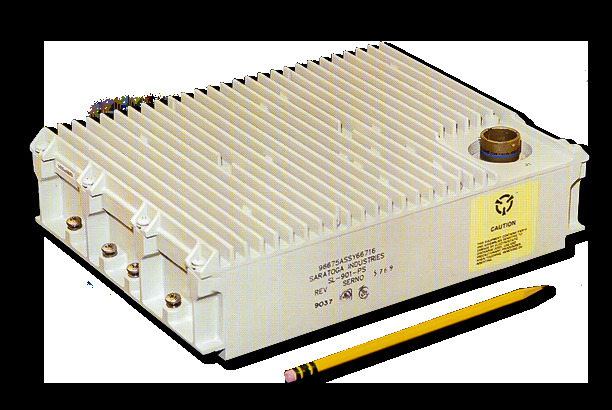 Espey designed and manufactures this ground based power converter for a US Army Ground Based Communications Application. The power converter operates from either 115/230VAC or 28VDC in accordance with MIL-STD-1275, to provide regulated outputs of +/-5, +/-15, -52, +90 VDC with a continuous power rating of 170W. Ripple/noise: < 1% peak-peak of nom output volt.